One of the greatest motivational speakers and salesman! 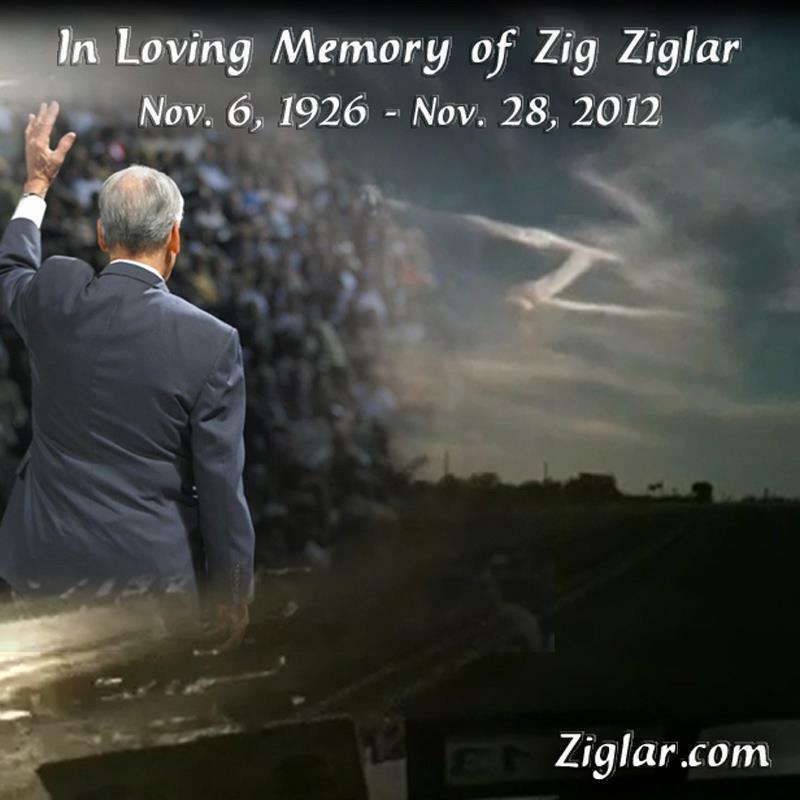 One of my favorite success principles that I learned from Zig Ziglar is: Turn your car into a “mobile university”. Since then, I’ve turned not only my car into a mobile university, but my iPhone & iPad.